Elizabeth Tibbetts will be launching and reading from her new book Say What You Can, Deerbrook Editions (2019) on April 14th at 2 p.m. Camden Public Library was her hometown library so she is especially happy to be reading here. Elizabeth Tibbetts’ book In the Well won the Bluestem Poetry Award in 2002. 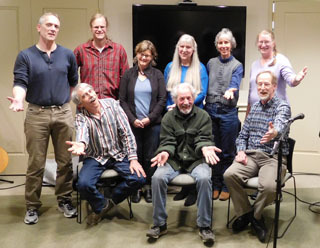 Her chapbook Perfect Selves was published by Oyster River Press. Her book Say What You Can is forthcoming this spring from Deerbrook Editions. 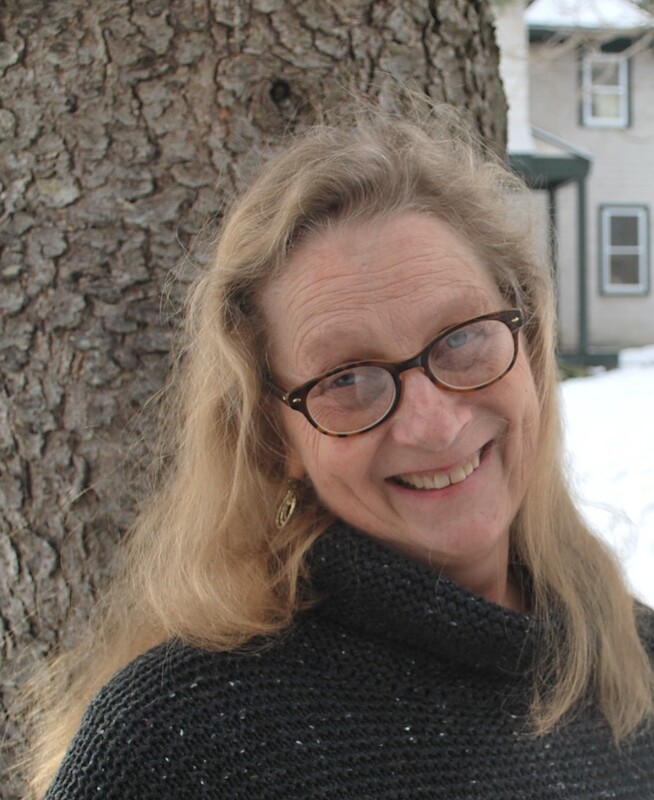 Her awards include a fellowship and a grant from the Maine Arts Commission and the Penobscot Watershed Poetry Prize. Her poems have appeared in numerous journals and have been read on Writers Almanac and Poems from Here. A Maine native, she now lives in Hope with her husband and works as a nurse. Refreshments will be served and books will be available for purchase.